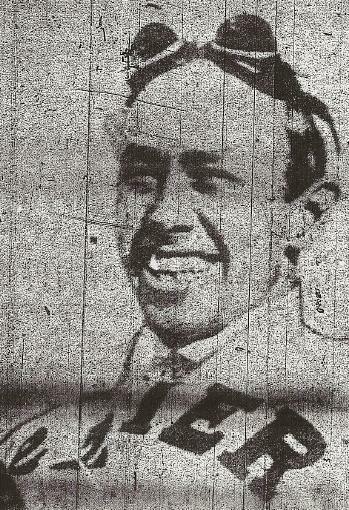 This photo of "Smiling" Ralph Mulford was taken at some point during May 1911 at the Indianapolis Motor Speedway. Mulford, driving a Lozier, finished second in a protested finish. Mulford was known for being deeply religious. 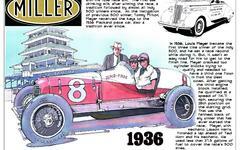 He and his wife drove his racer to Indianapolis from Detroit.